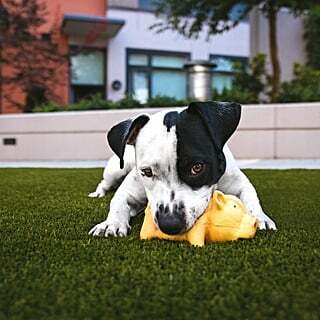 One of the most common times of year for dogs to go missing is Fourth of July because of all the indoor/outdoor activities and the inevitable fireworks. 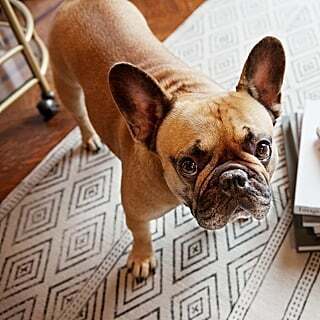 Because of this, the ASPCA declared July 1 as ID Your Pet Day to encourage pet owners to make sure all their furry friends have tags and chips. 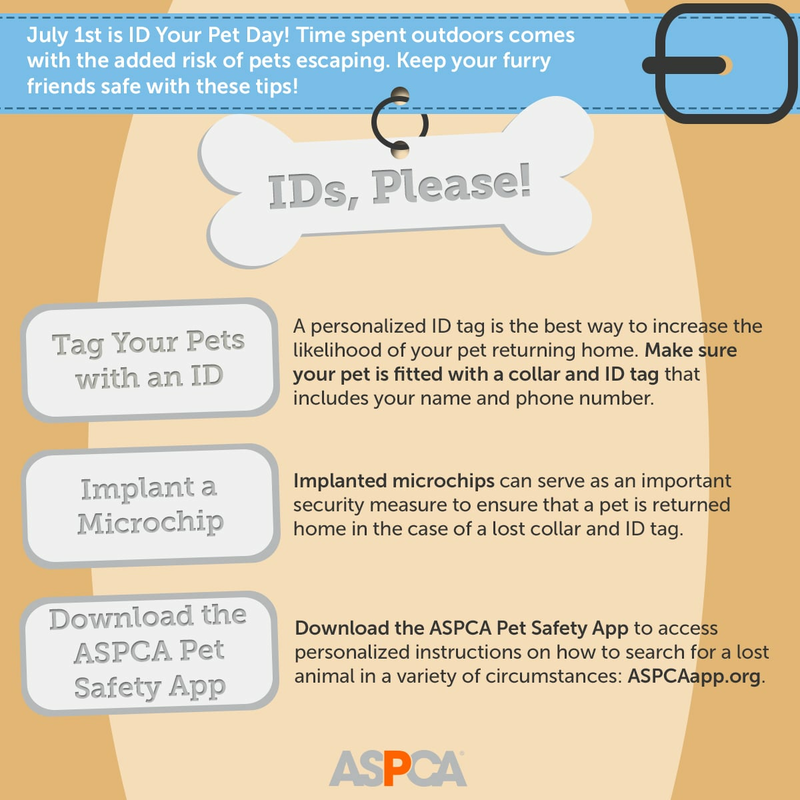 The organization put together this handy infographic about tagging your pets, microchipping them, and downloading its safety app, all of which are easy tips to keep in mind when you're celebrating Independence Day this weekend. 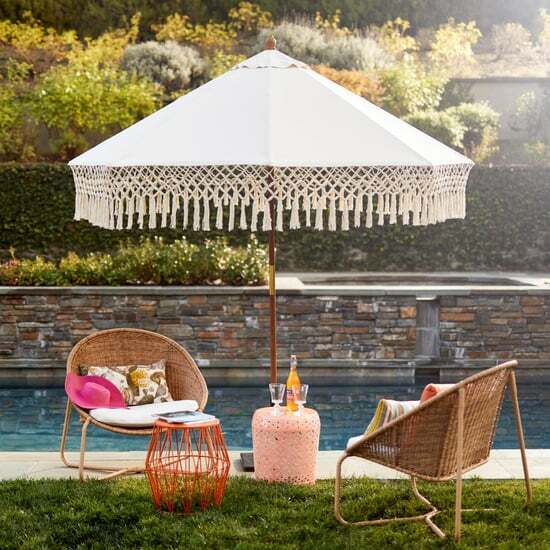 Target&apos;s Summer BBQ Stuff Is So Damn Cute, I&apos;m Willingly Planning a Family Reunion!